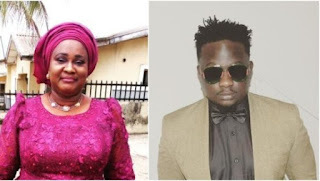 Popular Nigerian Musician, Wande Coal recently took to his Instagram page to share a lovely picture of his good looking mother. And just like any son, the singer is incredibly proud to celebrate her mother’s birthday. 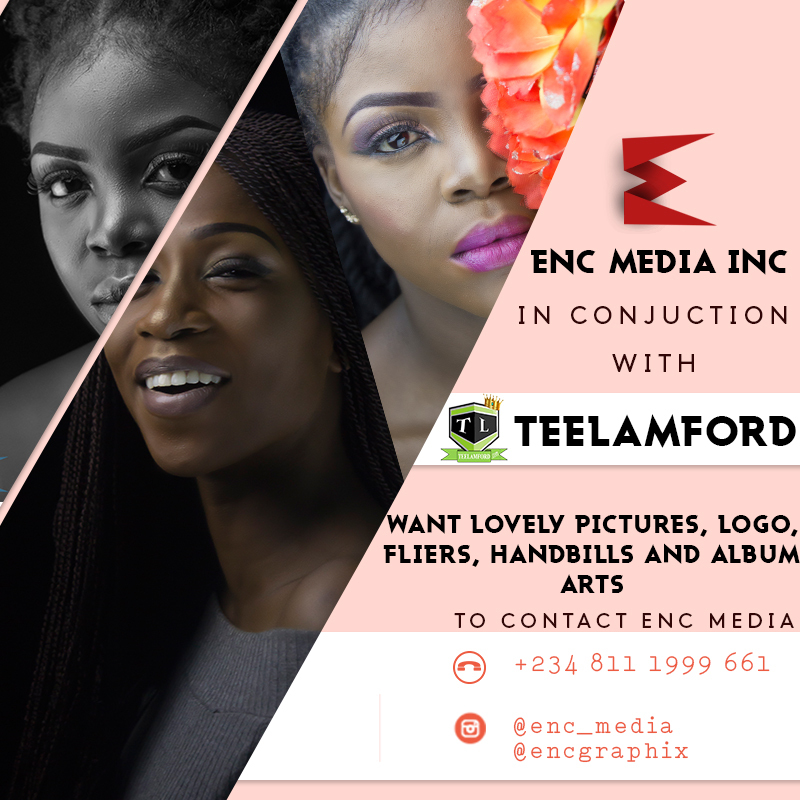 The aspirants for the new edition of the BBNaija 2019 reality show have taken a bold step by gridding their photos alongside the show’s logo seeking for supports when the auditions have not even started. 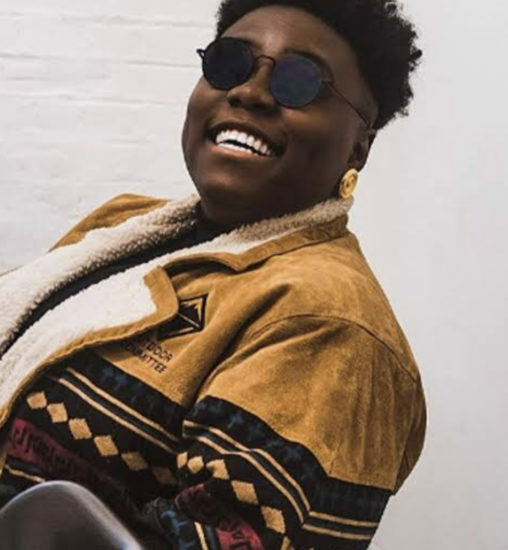 Nigerian rapper, Falz in a recent interview has Opens up on his journey to stardom and love life during a sit-down interview with Teni on Flytime Promotion’s ‘The Journey’. 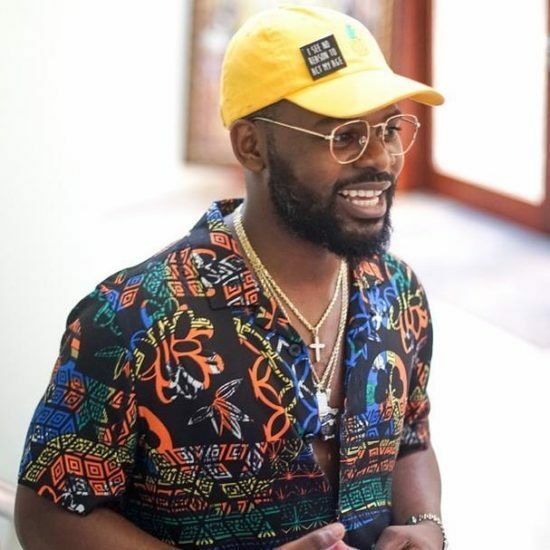 Falz said although he had started making music since 2009, he did not find his big break until 2015. 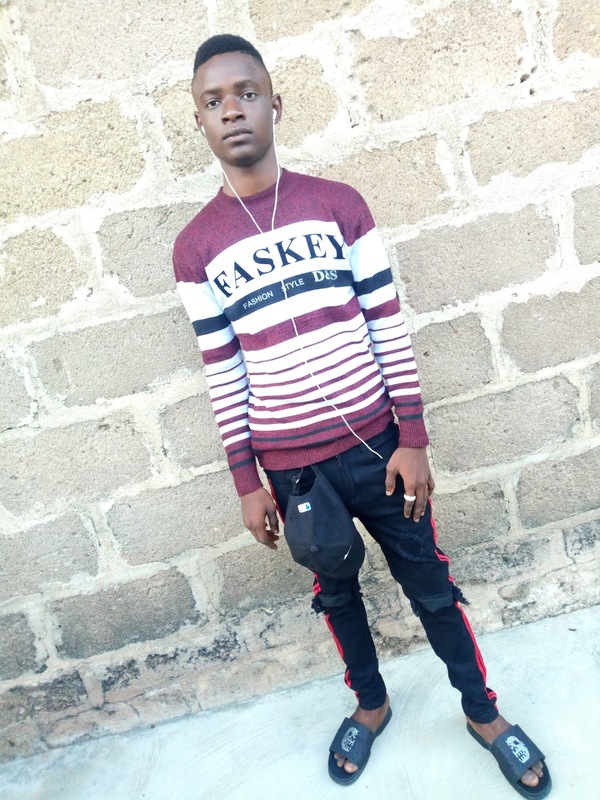 The rapper, who recently released his latest album titled ‘Moral Instruction’, said it was “quite tough” to break into the music industry. It was quite tough, it’s never easy. I’ve been pushing music since 2009. Not until maybe like 2015 (before the big break). At the same time I was in the university. I finished in 2010. It was a period of time when I began to showcase rascality on the internet. 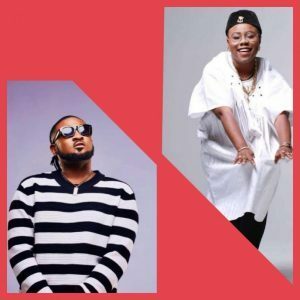 Aristokrat records superstar Ceeza Milli present an awesome remixed version on Teni’s hit song called “Case (Remix)” with vocals from Teni. Dwnload & share your thoughts below. 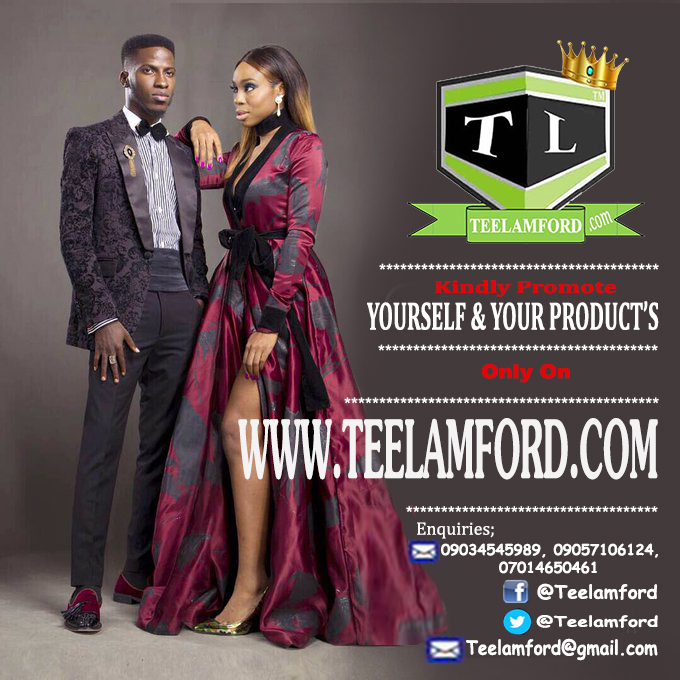 Famous Nigerian all round Blogger and CEO of Teelamford.com, Ademuyiwa Jonathan Olamide, well known as Lamford. 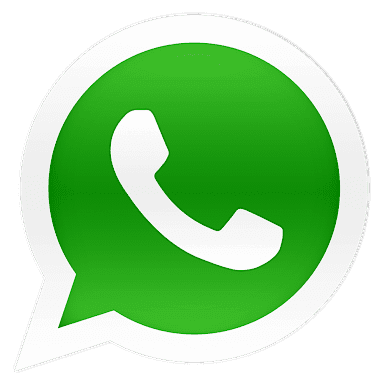 Shared a letter to support and ginger the hustling spirit of all Nigerian Upcoming artistes struggling to survive in the Nigeria Music Industry and Entertainment Industry at large. 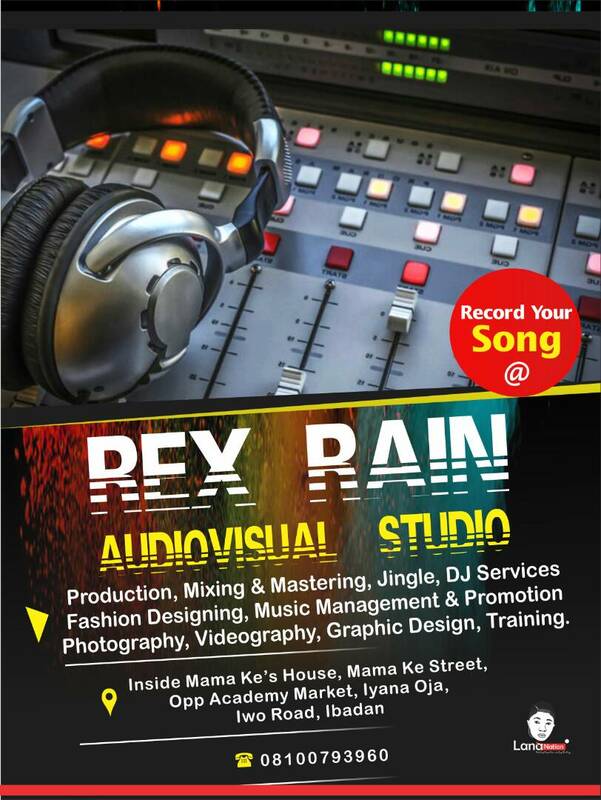 Hello all my fellow Nigerians, all Upcoming Artistes specifically. Forget that you're not rich, forget that you're an Upcoming Artiste.. There's no Upcoming anywhere. Anybody can blow at any point in time.. YOU GONN MAKE IT WHEN YOUR TIME COMES. Never believe that you can't be heard and known if you don't get signed to a record label or by any organization. Don't wait for any record label to sign you.All you need is make GOOD SONGS, work with a good Producer, work with other producers too, so you can know and understand your voice and ability to handle any Beats or Producer that comes your way,.. Make love with your fans.. Never settle for Less..
And Mainly.. Always try all your possible best to promote all your Songs, NO Exceptions. The reason is: You cannot sit in your house and expect the world to hear and know you... Promote your songs on Websites, Promote your songs on social media's. Pocket your pride, Love your fans (Both Supporting and those that are not Supporting you), Pray to your God, Never settle for Less. Never Relent..
Belive me.. No one will be able to stop you..
May God bless all Artistes Trying to be great in Life. 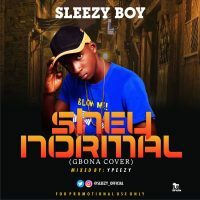 Much love.🙏🙏 🙏 "
Sleezy Boy alias Čhopßoi her, After dropping hits like My Money, Chop and Who Dey(Freestyle); The youngin doesn’t seem to be resting his oars as he debuts 2019 with a new offering titled “Shey Normal” Covering Burna Boy’s ‘Gbona’… Mixed And Mastered by Ypeezy. 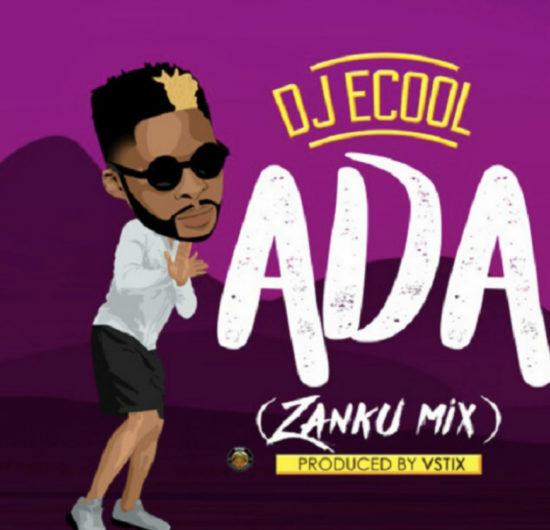 Čhopßoi tries to show his versatility prowess in this Afro beat tune. 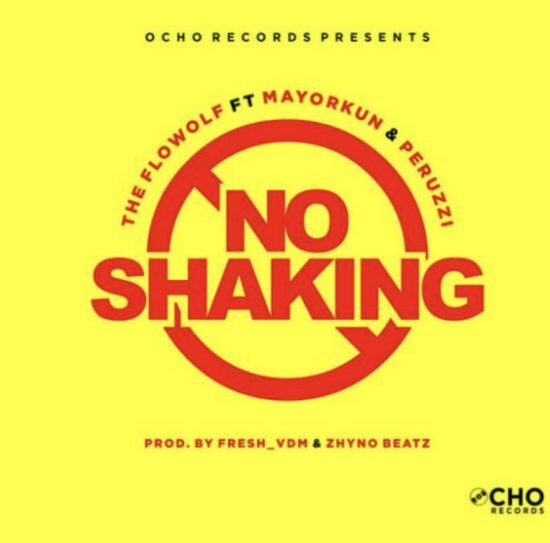 CHO records frontier The Flowolf starts the year with a new records dubbed “No Shaking” which features DMW’s records star singers Mayorkun and Peruzzi. Production credits goes to DMW in house producer Fresh and Zhyno beatz. 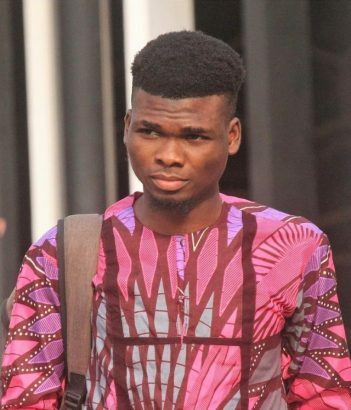 With cyber-crime everywhere now, Temitope Teslim caught in the act has been sentenced to jail for Internet fraud. 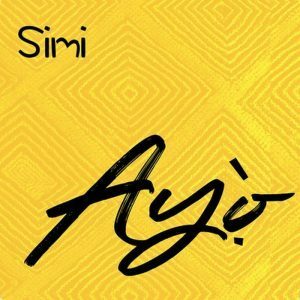 After releasing “Promise” with husband Adekunle Gold last week, the X3M Music Entertainment singer Simi dishes out a new track labelled “Ayo” which serves as her first Solo of the year. 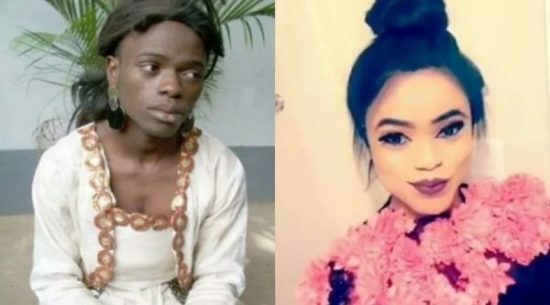 Listen & Download Ayo by Simi below and don’t forget to share your thoughts below..
Nigerian Cross-dresser, Bobrisky share an emotional throwback photo of ten years ago revealing he suffered with no mother to care for him. See the Throwback photo below.. 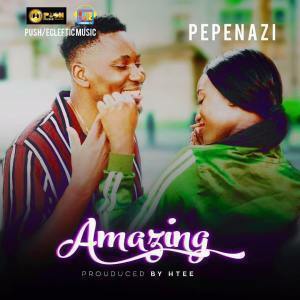 He took to his Instagram page to reveal the life story where he made it clear that he studied at the University of Lagos, but didn’t mention if he graduated from the school. Bobrisky then went further to beseech his critics to desist from hating on him and they should rather leave his social page if he annoys them. 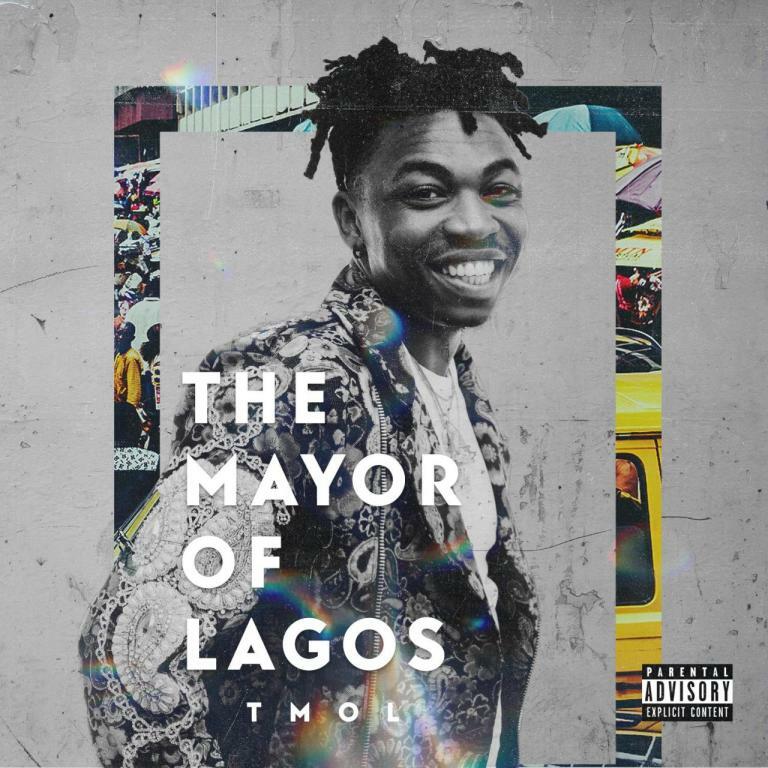 Pop star Mayorkun is building up his already rich videography, by unlocking the music video for “Sope“. The stunning clip serves as the seventh off Mayor’s successful debut album “The Mayor of Lagos”; following the DMW aided “Red Handed“. 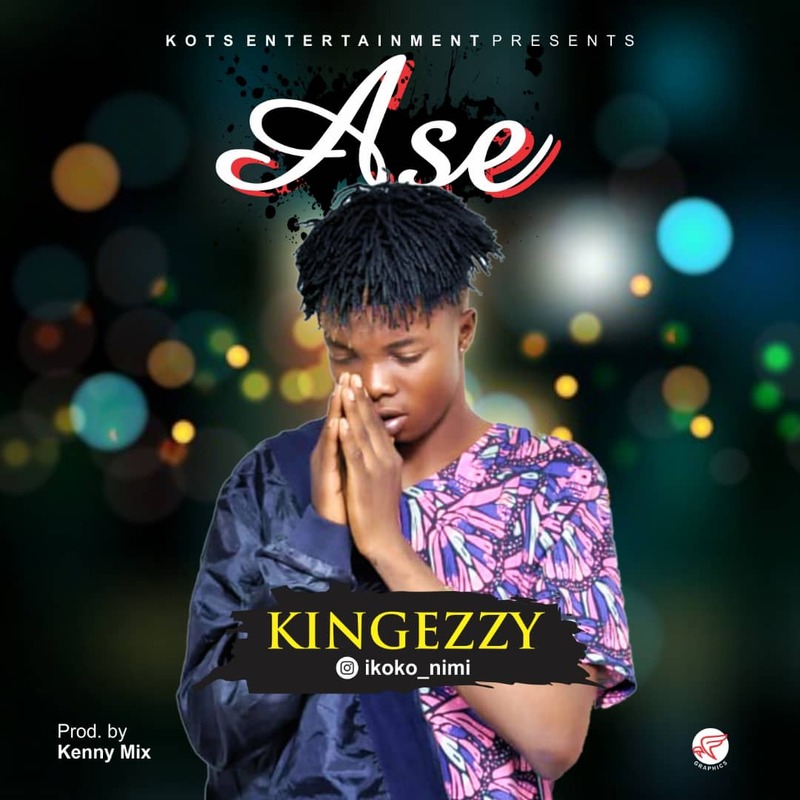 We Finally Bring You The Lyrics To The Most Trending Jam Ase By KingEzzy. 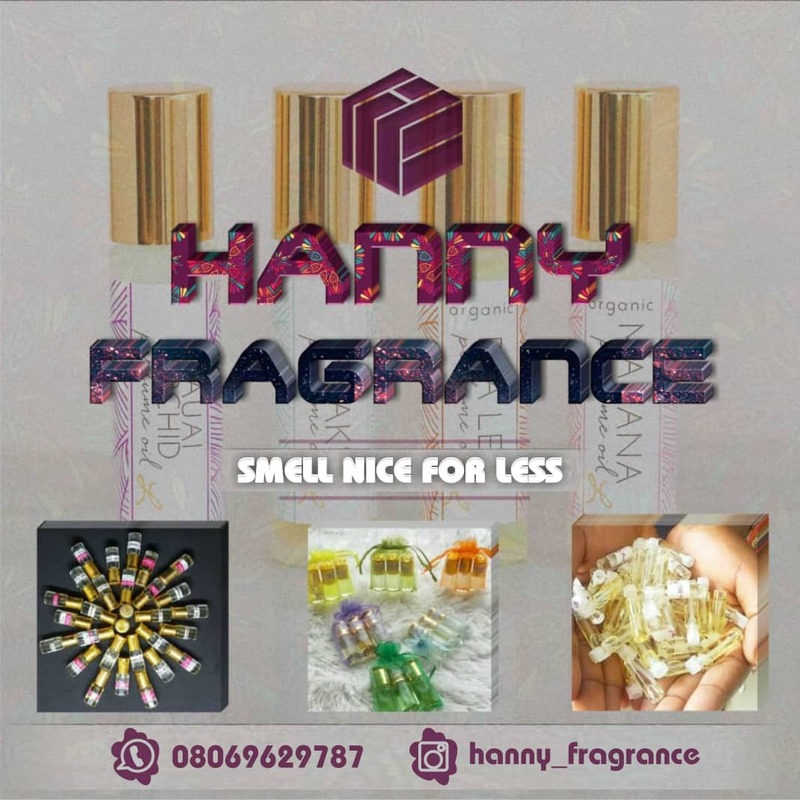 Enjoy Below..
Baba Shower your blessings Jah bless my way. Eti mope eni tomo we lomo way. Baba shower your blessings Jah clear my way. Kowo unla unla wole - Ase!. Komope gbope ee - Ase!. Jaiye jejeli Aye ounshe fenikan. Akoko toun riyi koma durode enikan. 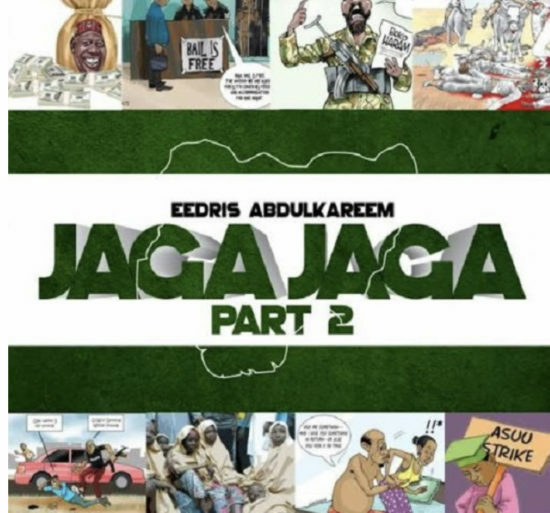 Ogbeni Jaiye jejeli Aiye ounshe fenikan. 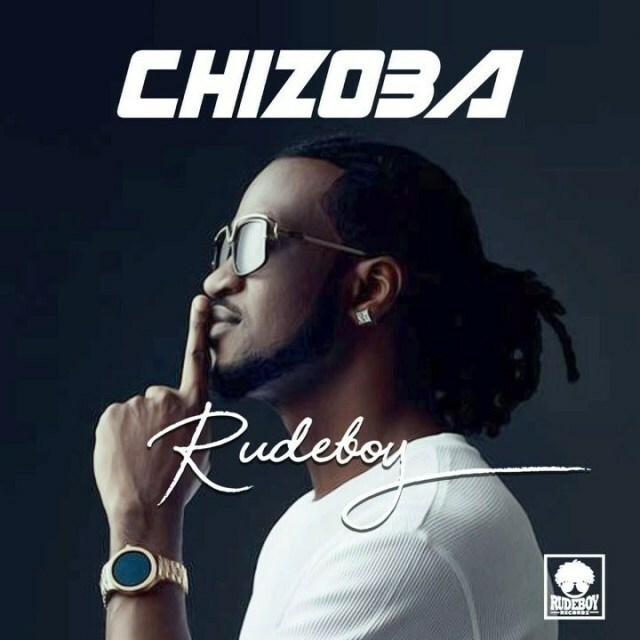 Asiko toun riyi koma duro anybody Laye. Mi o Fe na kan tan kin to ri mi. Baba loke fun mi ni clients to ma San billings. Ki MTCN ma sanwo Dede. 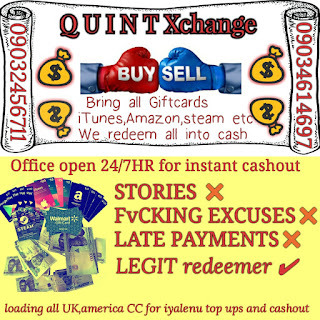 Everyday Credit Alert Komaje Ipinmi. Aiye Yi olee , aye yi olee - Omo iyami jarare. Aiye Yi olee , aye yi olee - Oremi Jarare o.
Aiye Yi olee , aye yi olee - Omo ope jarare. 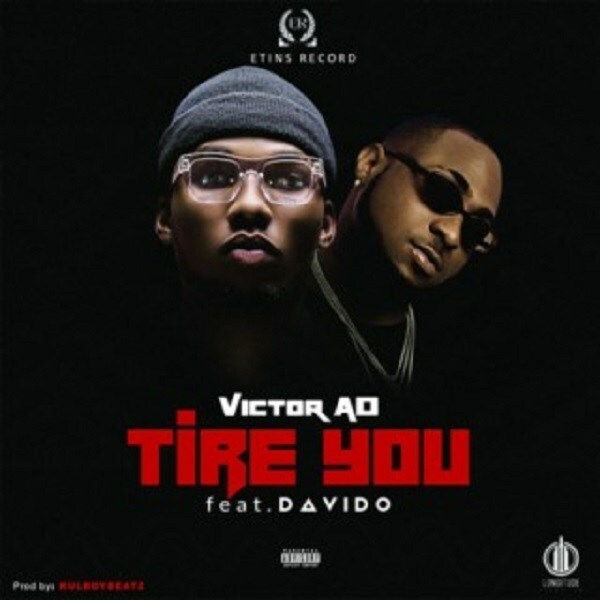 Aiye Yi olee , aye yi olee - Hustler Tepamoshe e.
Oun towo o to, ori iyami jo, maje unfi Goungo faa. Ibiti egbemi ti nawo, eledumare maje kin bawon Nara fa. Ishe kekere owo unla nla. Kennymix pon the mix oo. 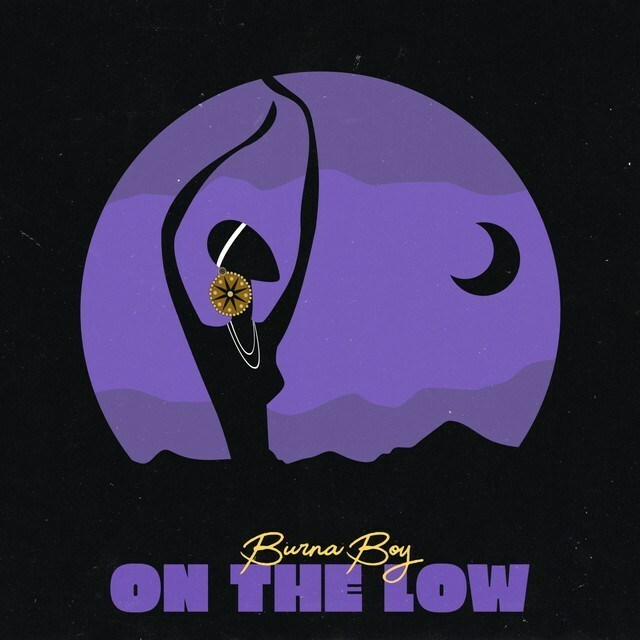 We finally bring you the lyrics to the most trending jam On The Low by Burna Boy Enjoy below..
We finally bring you the lyrics to the most trending jam Amazing by Pepenazi Enjoy below..
As it is now, Whatsapp is down again in 2019 and everyone has reported to twitter to discuss the topic.